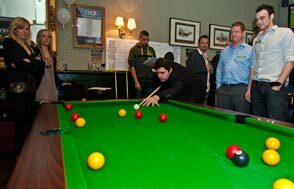 James Pendleton were joined by local business people and members of the community for a Charity Pool Night and launch event for their 2011 'Live to Give' campaign. The evening successfully raised more than £950 with the proceeds going to local charity Trinity Hospice and The Perthes Association. The evening was helped along by the support of two great sponsors; being Coreco Financial Services and Esporta Gym Wandsworth. 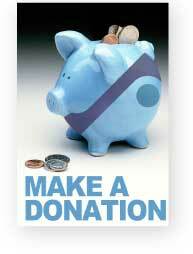 The 'Live to Give' team are looking for local businesses to sponsor charitable events. 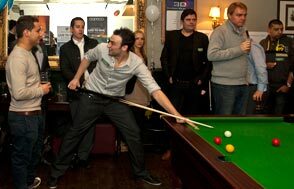 If you would like to get involved in an exciting campaign please contact Rachel Janes at rachel@jphomes.co.uk.